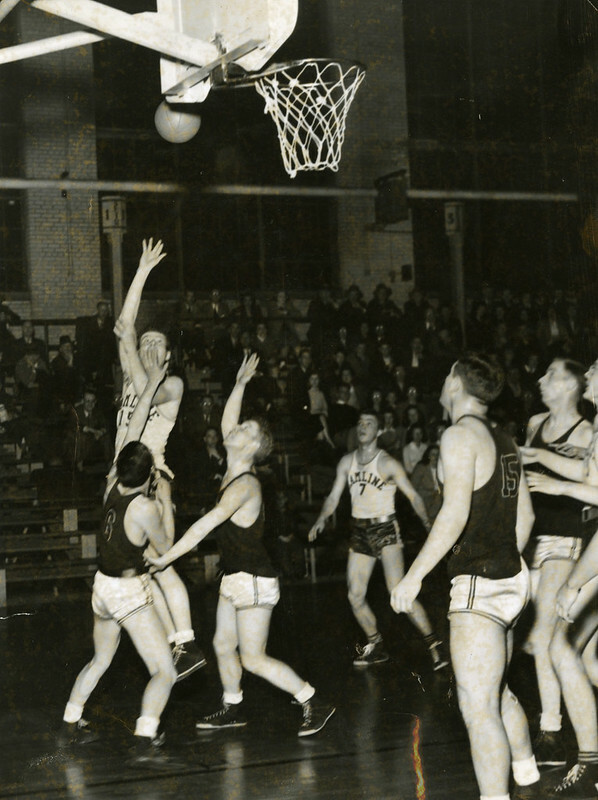 Did you know Hamline is the birthplace of intercollegiate basketball? Hamline hosted and played in the world’s first intercollegiate basketball game against the University of Minnesota’s School of Agriculture on February 9, 1895, in the basement of the Hall of Science. Four decades later, Hutton Arena was constructed. This year marks its 80th anniversary. Hutton documentary created by digital media arts student Cole Mayer '17.